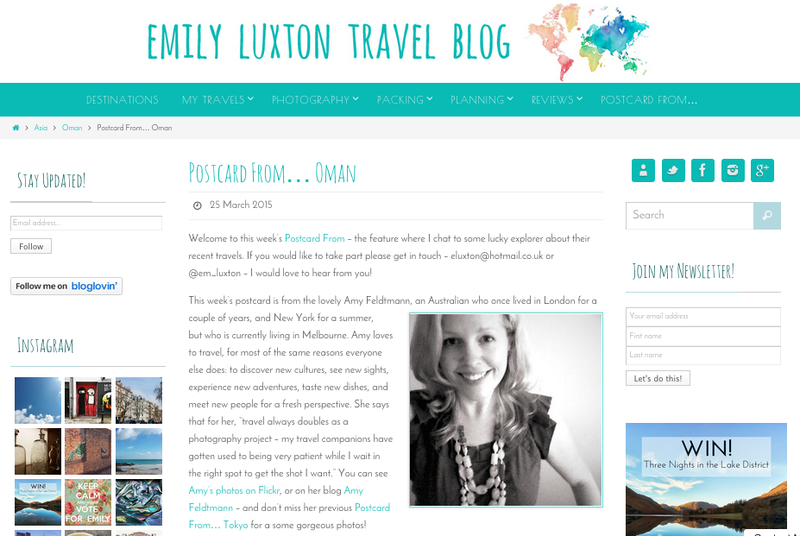 Not many people have heard of Oman, let alone travelled there, but I have been lucky to. I highly recommend considering this super-friendly country if you have wanderlust for the Gulf. Read what I wrote about it on the Emily Luxton Travel Blog.